Little Women appears at #8 on the Great American Read list of favorite novels. My take on Little Women may not coincide with that of the critics who speculate on its representation of the time in which the story is set. Nor do they necessarily address the author's feelings and perspectives, which may not have been accurately reflected in the story. Dubbed as formulaic by some and criticized for various shortcomings by others, the tale nonetheless brings a variety of gifts to any reader who chooses to ignore outside opinions and allows it to speak to her (or him) based solely on that reader's own feelings and history. The March sisters provide a thought-provoking study in contrasts. The oldest and most motherly of the girls, Meg, dreams of marrying money to escape the poverty into which her family has fallen. Typically—but with occasional lapses—she behaves appropriately for the time in which she lives. Her dreams of wealth dissipate when she marries a bookkeeper, and her life settles into one of modest living and ultimate motherhood. She accepts her role as wife and mother and no longer (at least outwardly) wishes for money and a more luxurious lifestyle. Jo is the family rebel. The least feminine of the sisters, she lounges on the floor (considered quite unladylike in her day), expresses her frustrations via temper tantrums, and indulges in impulsive behavior considered inappropriate for a young woman. Intense and outspokenly honest, she envisions herself as a writer whose numerous sales bring desperately needed funds to the empty family coffers. Still struggling to be as successful as she desires in the predominantly male field, she later acquiesces to the counsel from her German instructor, Professor Bhaer, about stories with a moral and writes a poignant piece from the depths of her heart about the death of her dear Beth. As for falling in love, that is not a priority on her to-do list. Yet it comes to her in the form of an older man (Bhaer), a strong supporter of her desire to be a successful author. The shy and retiring Beth cannot envision herself as a functional adult. Sweet, caring, and satisfied with domestic chores, she lacks motivation to change her status and displays few personality traits that make her stand out or up to her more vocal sisters. Still, she is a family favorite, fiercely protected by Jo, and an unlikely recipient of favor by the next door neighbor, whose young granddaughter, similar in personality to Beth, had died in her youth. Spoiled and selfish, youngest sister Amy March sets her sites on a life of luxury and plenty. Learning to temper her negative traits and display more fellow feeling as she grows up, she still seeks friendships and association with moneyed young people and those who live the life to which she longs to become accustomed. While on the hunt for a husband who will give her the things she wants, she instead and without intent falls in love with Theodore (Laurie) Laurence, grandson and heir of wealthy next door neighbor Mr. Laurence. In the end, she gains both love and the lifestyle money can buy. 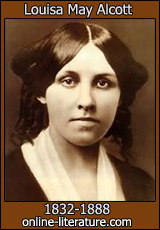 Are any of Ms. Alcott's characters relevant now? If brought into our time and viewed objectively, the March sisters represent a surprisingly similar cross section of women today. Like Jo, for example, many work in a system that still favors men when it comes to jobs and pay. The strong-willed Amy, who her husband admits to following, ran the show as a young girl and continues to do so in her marriage. Meg represents those who truly want to be homebodies, to have a family and to care for them 24/7. Unfortunately, many of today's mothers—single ones in particular—are not given a choice. They may be the sole (or at least primary) financial provider for their households. Whether they like it or not, the nine-to-five life (and too often second job) may demand their time and indeed their lives. On a personal note, especially as a writer, I relate most to Jo. 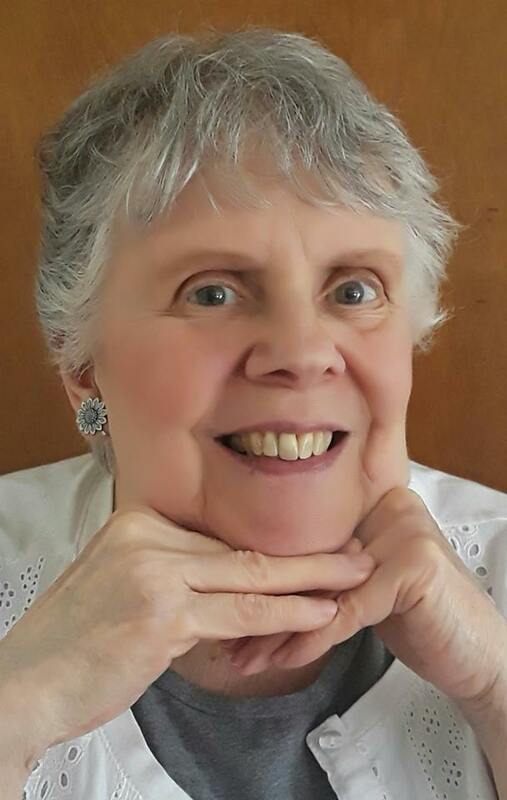 The advents of the small press, self-publishing, and electronic media offer me possibilities she never had, but I understand her drive to be a successful author. The importance of hooking the reader emotionally at the beginning of a story was one of the reasons I updated my first novel, so I learned the same lesson Jo learned—thanks to the patient nudging of my critique partner. Now, early on, it clearly reflects the heartfelt struggle of my primary protagonist to put her shattered life back together. Also, like Jo, I don't always see eye to eye with others, but instead travel a path chosen by the few rather than the many. How about you? Do you relate any of the March sisters? Do you believe our lives have changed significantly in the nearly century-and-a-half since the book was written? 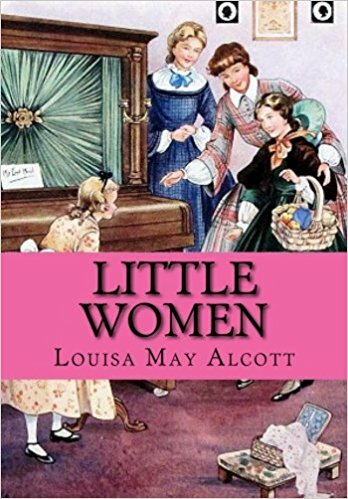 Note: The second link below, chapter 40 of Little Women, is a beautifully written expression of the heart, a great example for all of us when writing scenes intended to touch the hearts of our readers. While growing up, Jo was my hero, the character I most wanted to be. Our family was poor too. I had three sisters. I longed for more than the limitations our life imposed. I too got out, married an older man, and became a writer. My favorite film version is still the one with June Allyson, Elizabeth Taylor, Janet Leigh and Margaret O’Brien. The characters are still relevant: father off to war, single mom struggling, sisters that fight but still love one another. Longing for opportunities just out of reach. June Allyson was a great Jo. That movie is my favorite, too, although I didn't see the recent PBS version with Angela Lansbury as Aunt March. Interesting that you also see the similarities to women now. I loved Little Women enough to read it more than once when I was young. I suppose it's no surprise that Jo was also my favorite. Those of us who write seem to have found a kindred spirit in Jo. Jo was my fave too. Looks like Jo is batting a thousand. It also sounds like we writers have a lot in common with one another. I love Jo the most growing up, but find myself living the life of Meg. But i still have that bit of Jo in me as i travel my path.